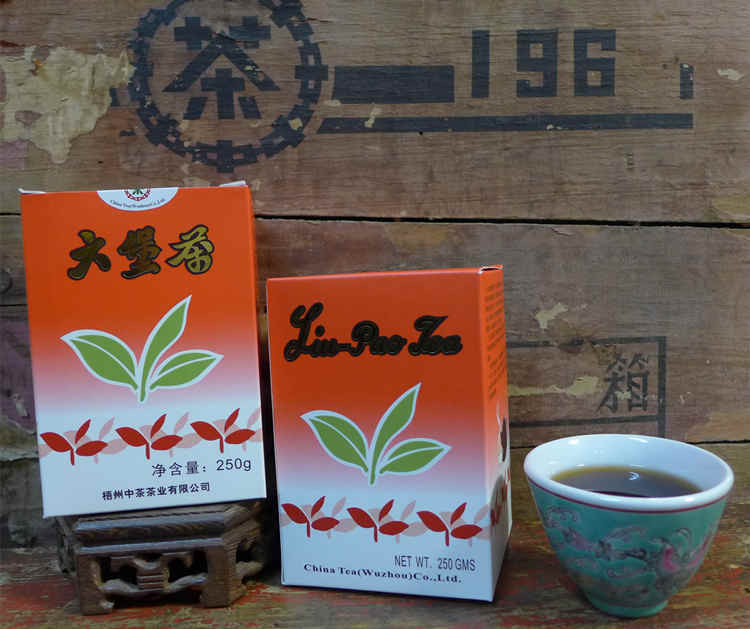 This Hong He aka Red box is one of famous classical liubao teas which was made only in the 60-70s of the 20th century, in 100g and 250g versions. 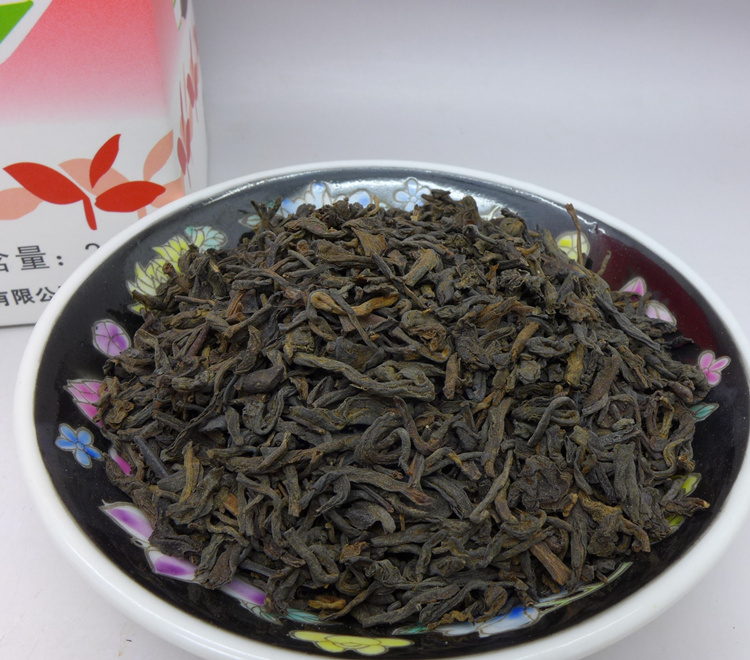 In 2016, China tea (Wuzhou) select high quality materials from 1000 meters high mountains and made this limited edition replica. This should be valuable and prized liubao in future! 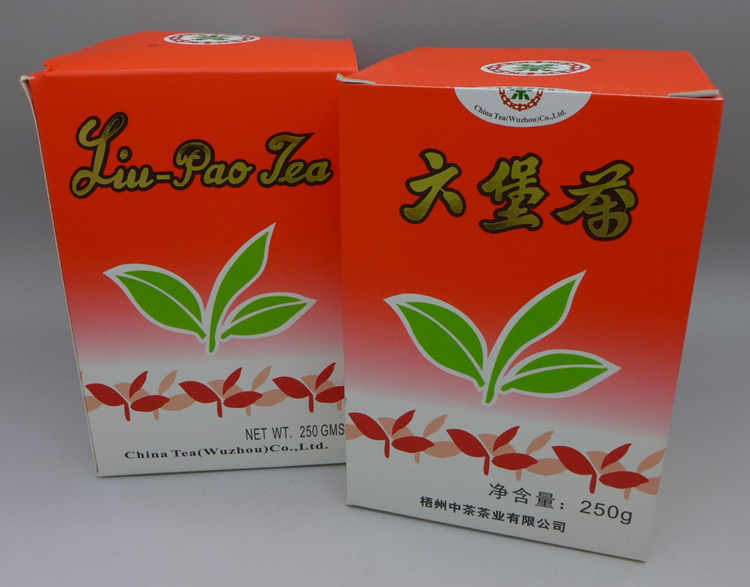 First grade tea leaves, pressed to big bamboo baskets and stored for six years in factory and then repacked into these paper boxes. 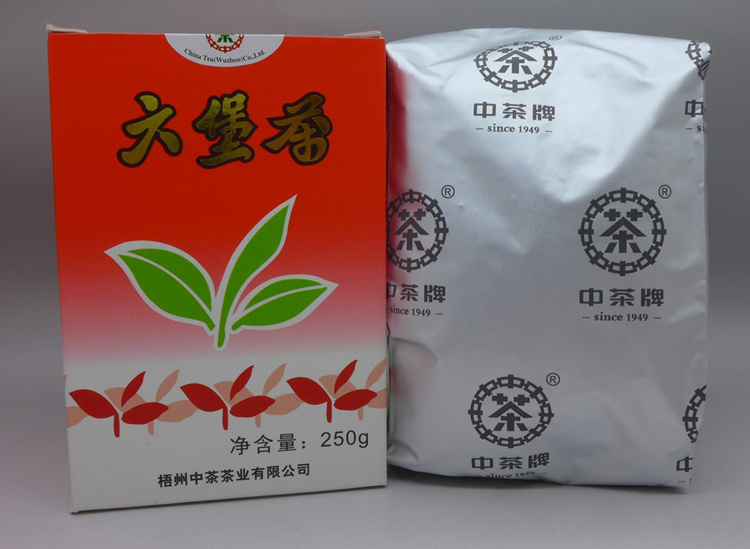 In the original describtion on the box, this tea come with "chen xiang" aroma, deep red soup and bettel nut taste. 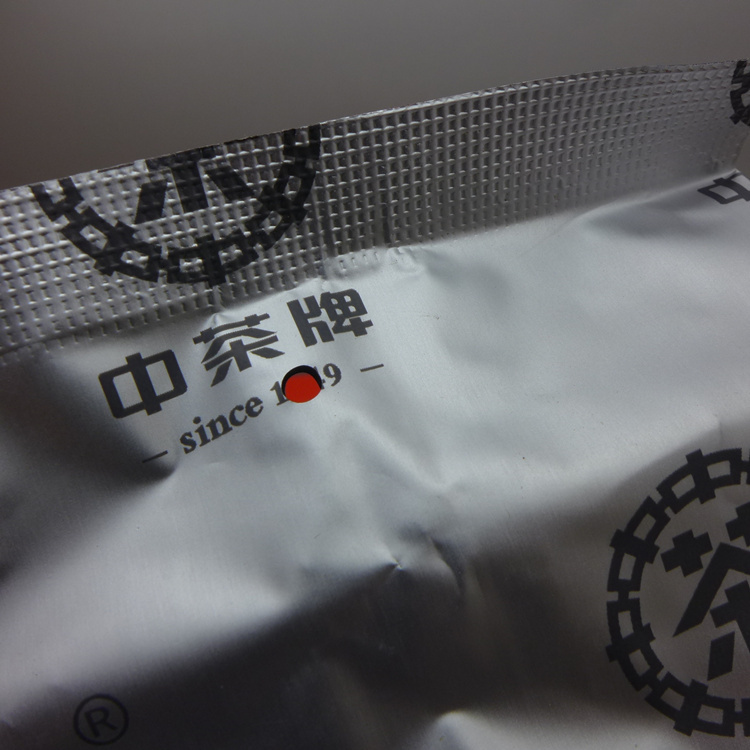 Creamy, exquisite with smooth taste with some aged aroma, very enjoyable for drinking now.